Review a book, go to jail … no, that’s not right … get a shirt! With inside a broken clock: a modern fable making its way out into the big world, it’s time for you, as part of the literary vanguard, to tell the unconverted just what you thought of it. Now that you’ve become part of the swelling ranks of happy readers who have finished the book, everyone here at the Plastic Love Money Press home office has been wracking their brain for ways to entice you to take time from your busy day to post a review. OK, that’s not entirely true, we’ve actually been enjoying these incredible evenings out on the porch with the dog, but that is where our best ideas come from, so dig this: post a review to Amazon, Goodreads, LibraryThing, wherever, and we’ll silkscreen you a shirt! 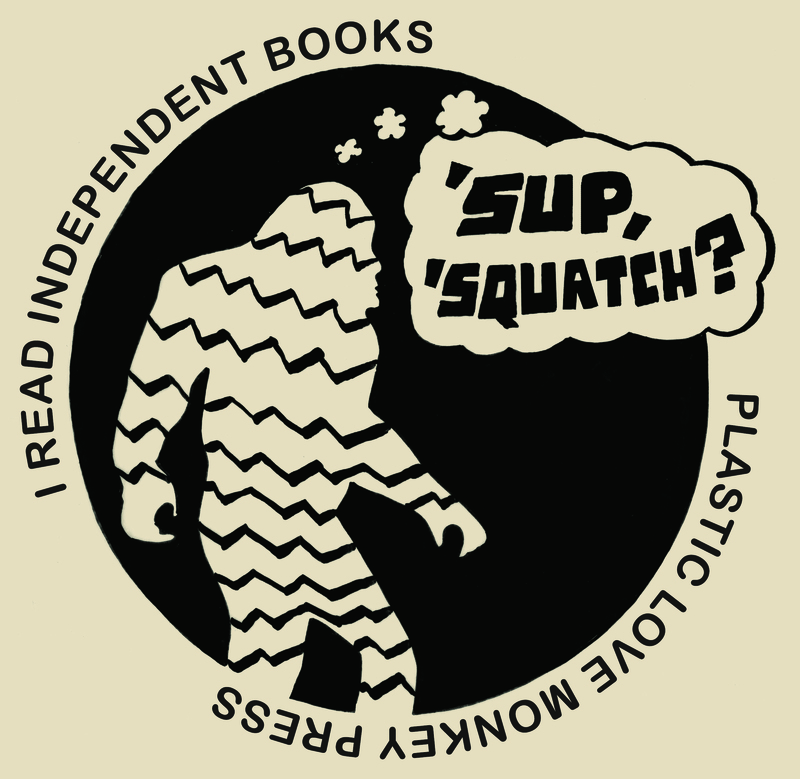 All you have to do is send a link to your review, your shirt size, and someplace to send it to squatch@plasticlovemonkeypress.com and we’ll do the rest. All opinions accepted, even if you hated it … but it would be a shame if your shirt was accidentally printed upside down. Oops. ‹ PreviousOut of Exile, on Main St.